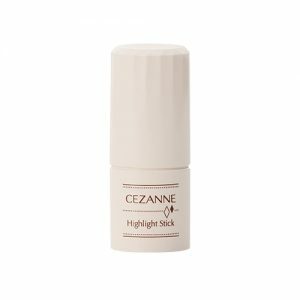 Highlighter is used to improve your bone structure and provides a pretty color boost for your skin. 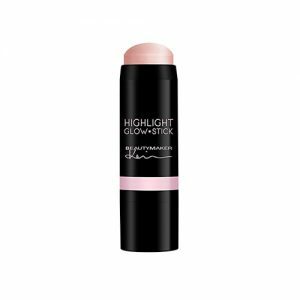 Illuminator can brighten up the appearance of your skin, but it can be uncomplimentary on certain skin types. 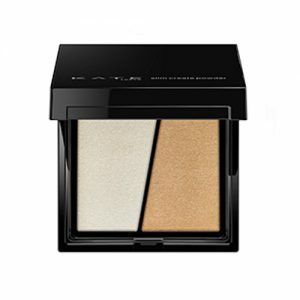 Different types of illuminators may have their own ideal skin type to be suit with. 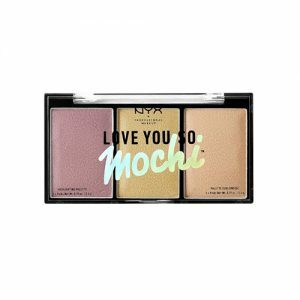 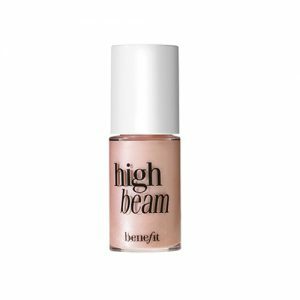 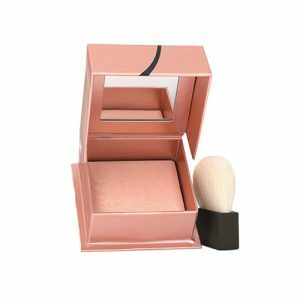 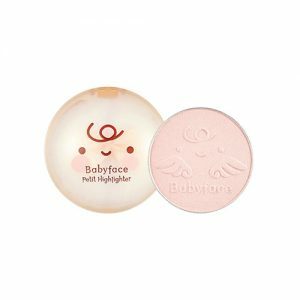 Highlighter is only taken a few seconds to apply since only few small areas of your face is applied with a few dabs of highlighter which is able to brighten up your entire face. 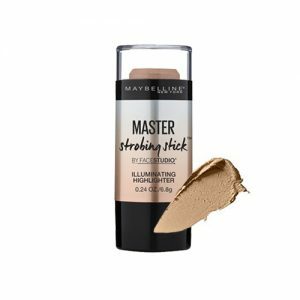 The place that applied with highlighter are the top of your cheeckbones, tip of your nose, center of your forehead, inner corner of your eyes, brow bones, upper lip and the center of your chin. 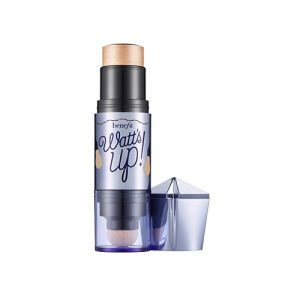 Liquid illuminator is ideal for a natural daily look due to it gives a softer glow. 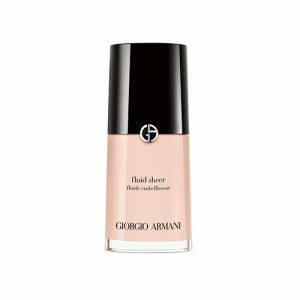 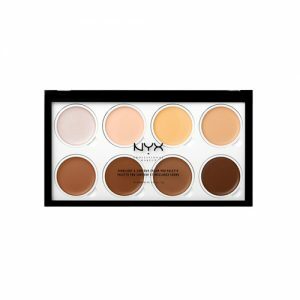 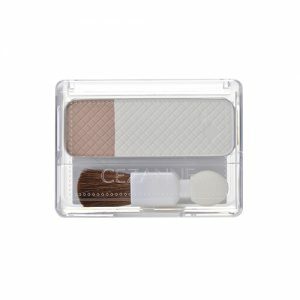 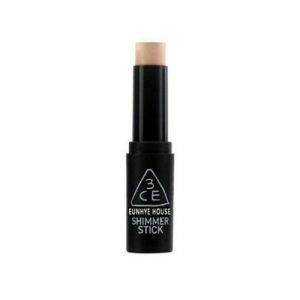 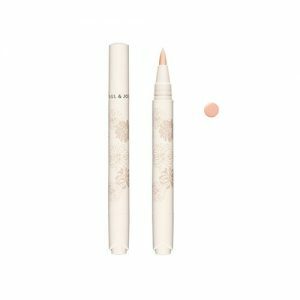 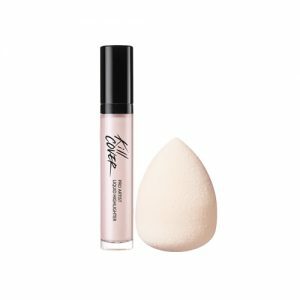 It is suitable for dry skin and can be mixed in with your foundation for a mild, yet summery glow. 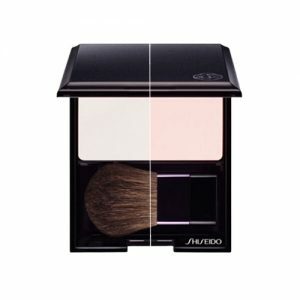 Powder illuminator provides long-lasting finish and more dramatic look. 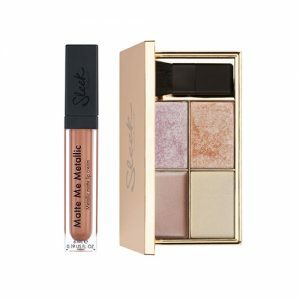 It is perfect for party and wedding looks. 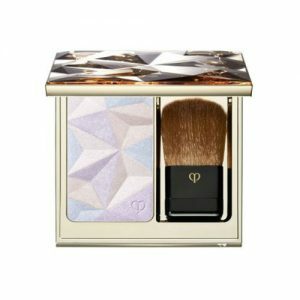 You can also combine the powder with a liquid illuminator to create a very bright shine. 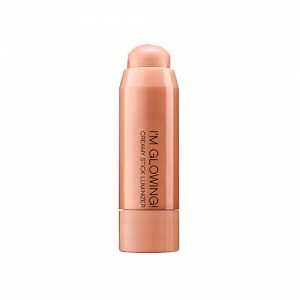 Golden, Rose Gold or Bronze illuminator can introduce the radiant warmth in darker skin tones. 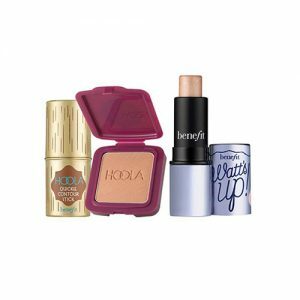 Pearly or Pink illuminator is suitable for fair skin tones due to it introduces the skin’s natural radiance. 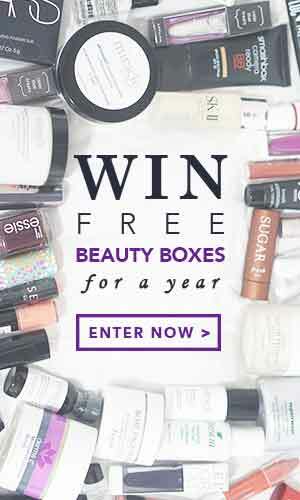 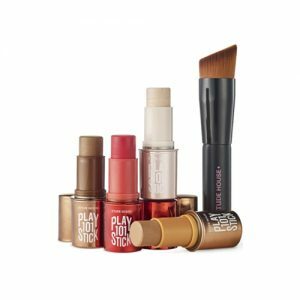 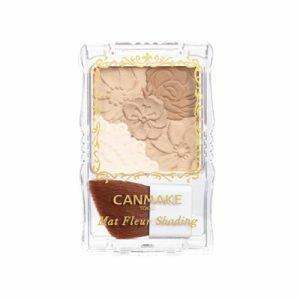 Shop online at Pandorabox to uncover the best Highlighter & Illuminator products to set up your charming, glamorous or magnificent makeup look.